It was a complete honor to be a part of Mexico City’s first international conference on bullying earlier this week. Bringing together speakers from around the world—including Argentina, Brazil, Mexico, and Spain—the Congreso Internacional de Bullying was hosted by the office of Mexico City’s Secretary of Education, Maestro (Mtro.) Mario Delgado Carrillo. In February, a little over a month after Feminist Teacher debuted, Courtney Martin first wrote about my blog at Feministing followed by Anna North at Jezebel. Both featured my top post of the year: A Letter to Obama: A Call for Teaching Feminism in High School Classrooms. Later that spring, I interviewed Rachel Maddow for the Women’s Media Center just minutes before she delivered the Commencement speech at my alma mater, Smith College. My anger about Arizona’s racist climate reaches a new level when a mural featuring children of color is “whitened.” That June, I wrote a piece at the Huffington Post directed at Miller Valley Elementary School principal Jeff Lane. 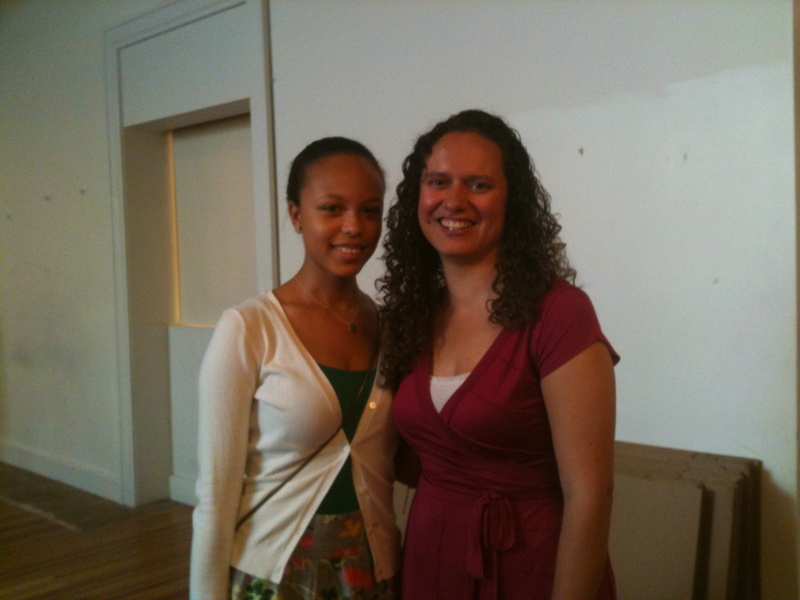 Over the summer, the National Women’s Studies Association as well as Middlebury College pick up my post about 2008 Middlebury alum, Morgane Richardson, and her work collecting the stories of young women of color at elite liberal arts colleges. 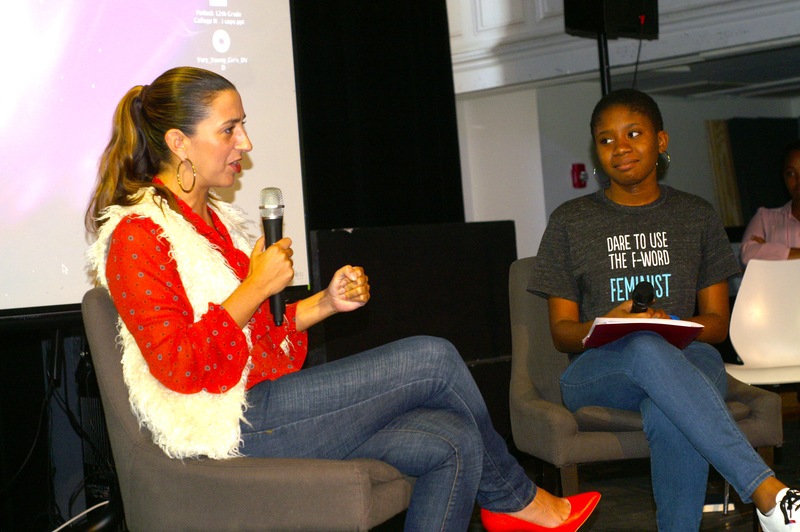 The recent SPARK Summit held at Hunter College inspired my students to launch a movement against the sexualization of girls and women in the media. After watching a video made by the Women’s Media Center on the horrific ways in which girls and women are objectified by the media, students wanted to learn more about how they could be a part of the conversation too.